We are a small but highly experienced Isle of Man based team with over 20 years experience in delivering award-winning hearing solutions. Our size ensures you receive a personal service of the highest quality. 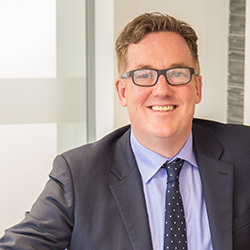 Guy set up Isle of Man Hearing Solutions as an independent hearing clinic in 2013 after more than 20 years working in the industry. Qualifying as an audiologist nearly 20 years ago, Guy is a well-respected and active member of the audiology community. 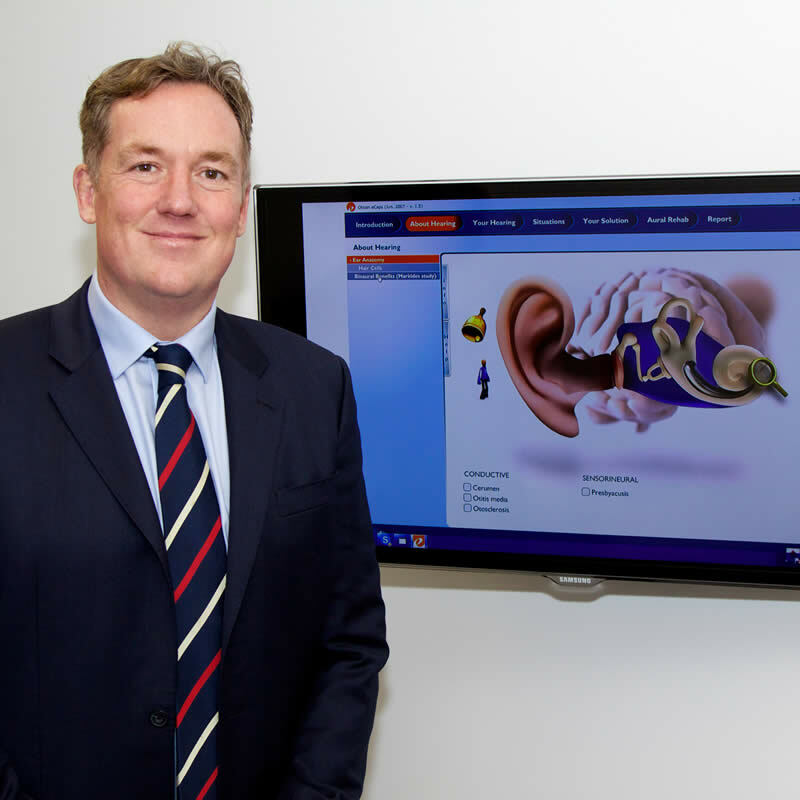 In addition Guy has given lectures in audiology throughout Europe and trained over 200 audiologists across the UK.